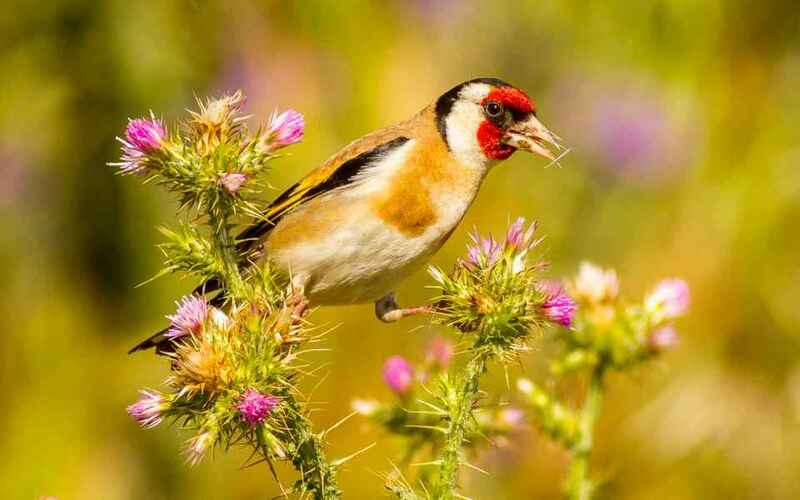 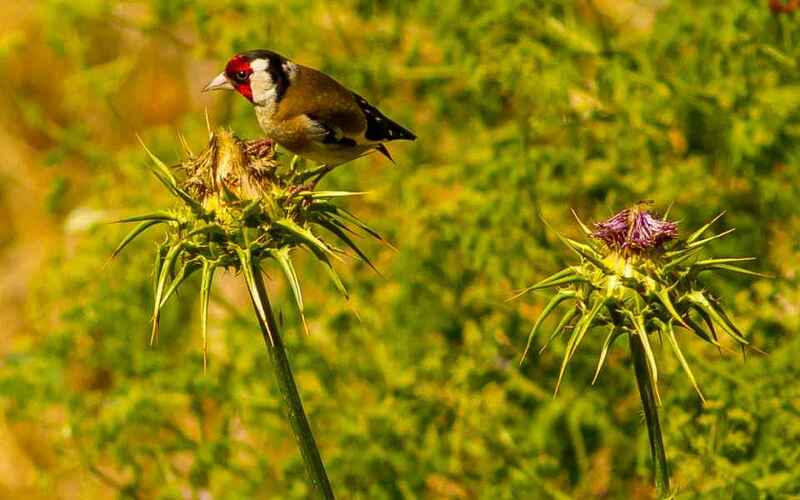 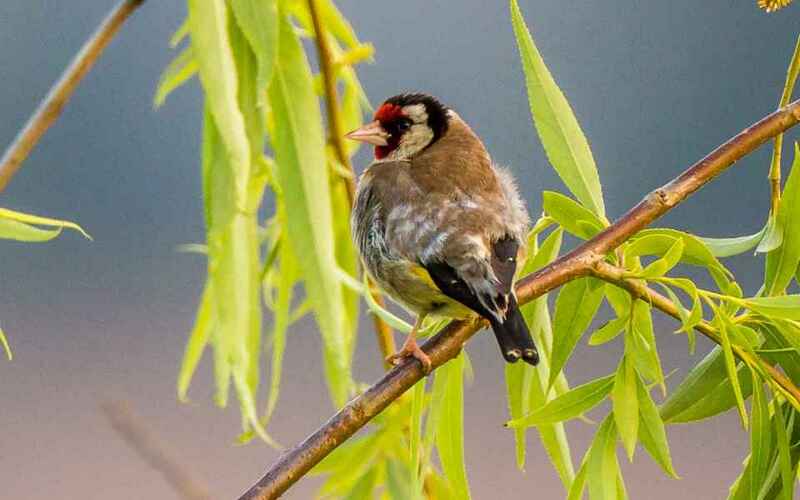 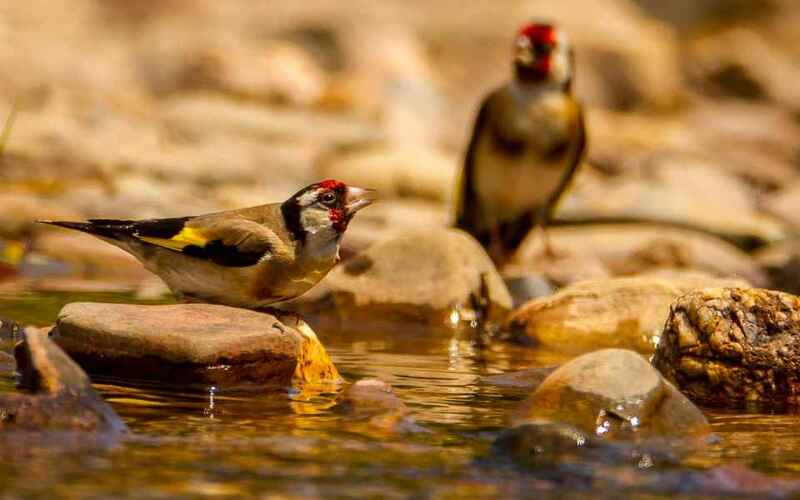 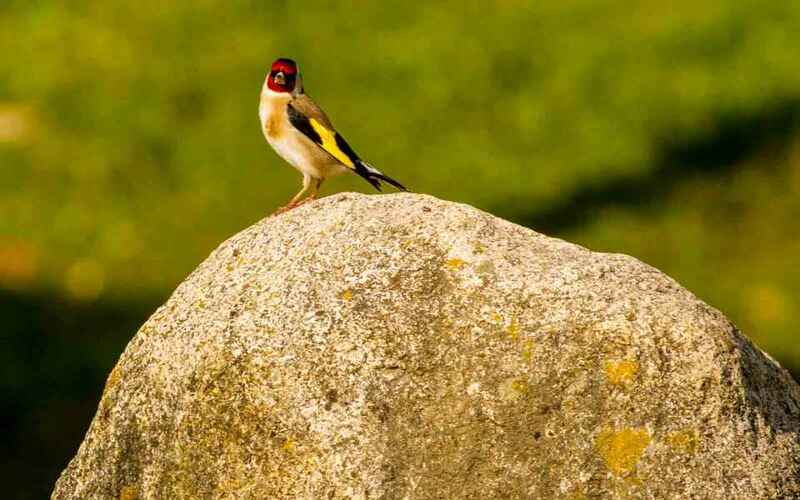 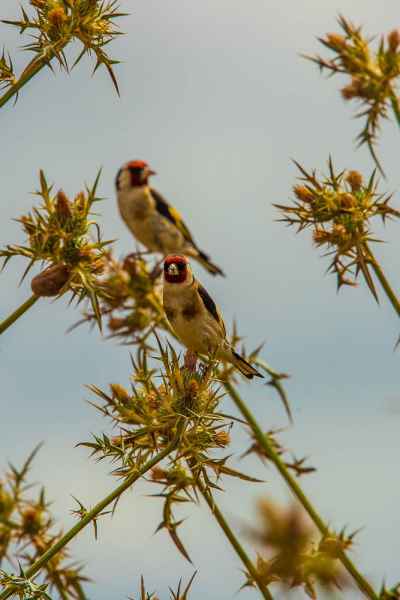 Greenfinches are one of those species that, keeping themselves to themselves in the tree canopy, are far more numerous and widespread than is commonly recognized and, not that many would realise, they are resident throughout the country. 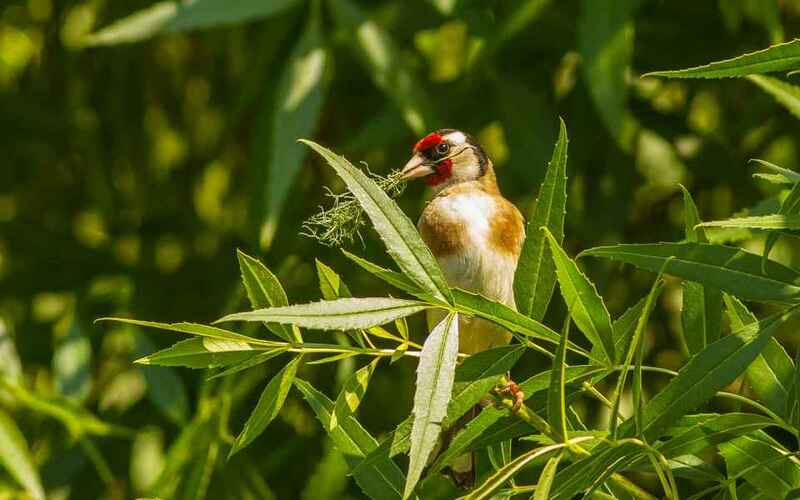 Although it is well camouflaged with an overall light green plumage, it tends to sing out in the open and at such times its heavy build, strong bill, and its yellow wing bar are obvious. 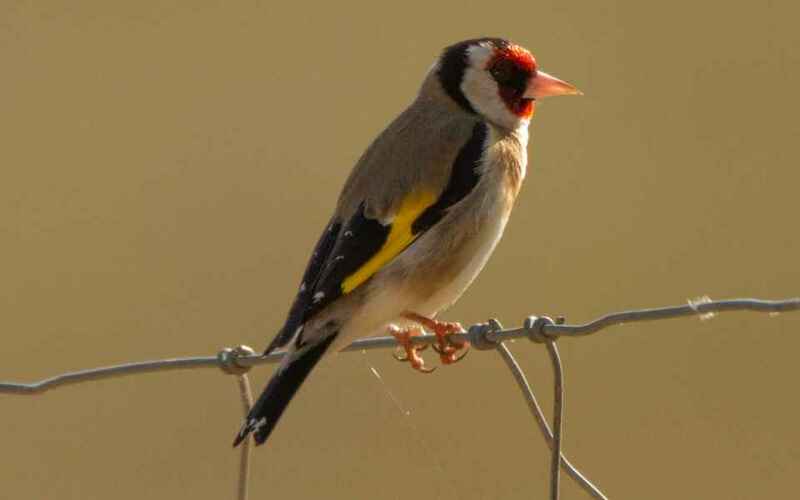 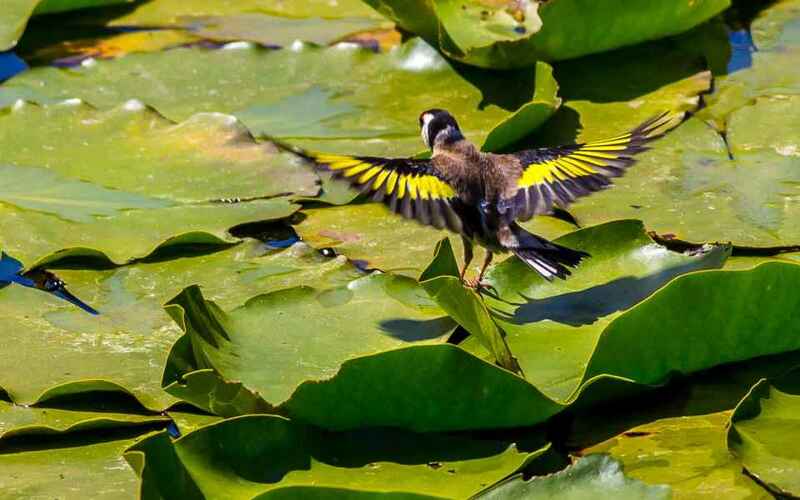 When flying away from one it has a distinct yellow rump.